It has happened sometimes, to have felt garlic odor when I've been visiting some of my patients. I admit, it is not pleasant, but, it I was happy my patients used garlic for their own good. This is especially true for male patients who can get the following benefits from consuming garlic: whether raw, cooked, or supplement. 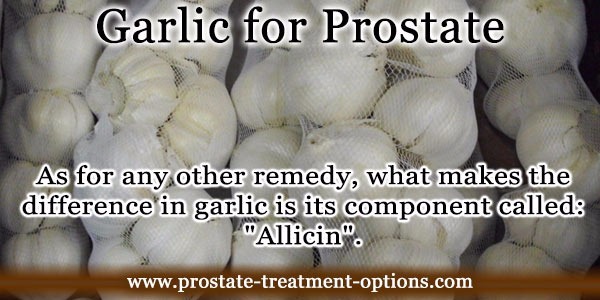 As for any other remedy, what makes the difference in garlic is its component called: "Allicin". Allicin is well known for its antibacterial and antiviral properties. 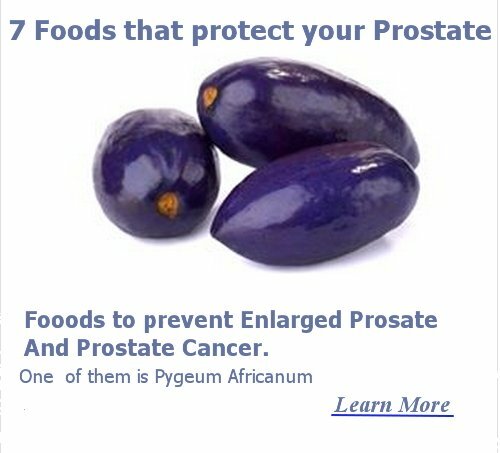 Although studies have not concluded the benefits of allicin for prostate problems, like enlarged prostate or cancer prevention; it has been used since ancient times for these purposes. 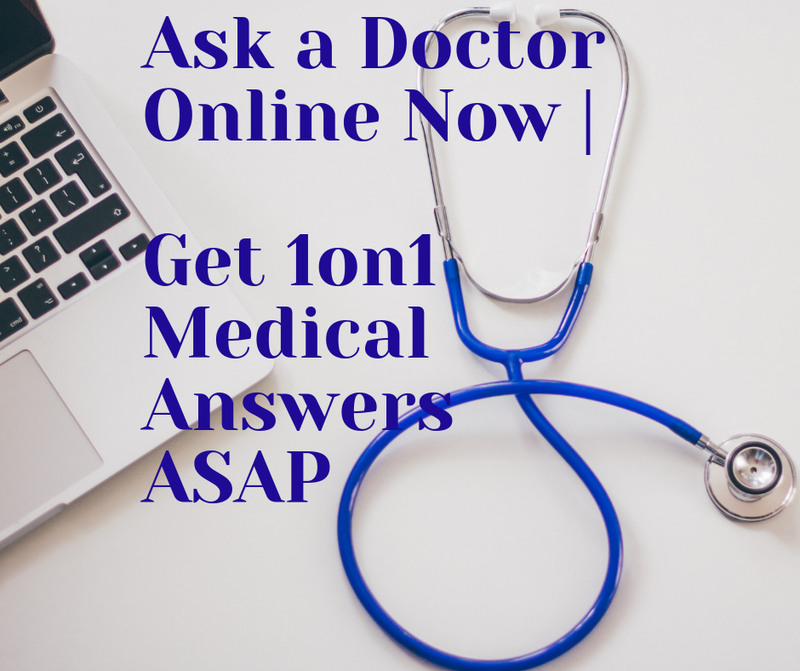 I usually advise my patients to try all they can in order to get symptoms relief and prevent cancer onset or progress. You can try these cheap alternatives and see how it goes for you!